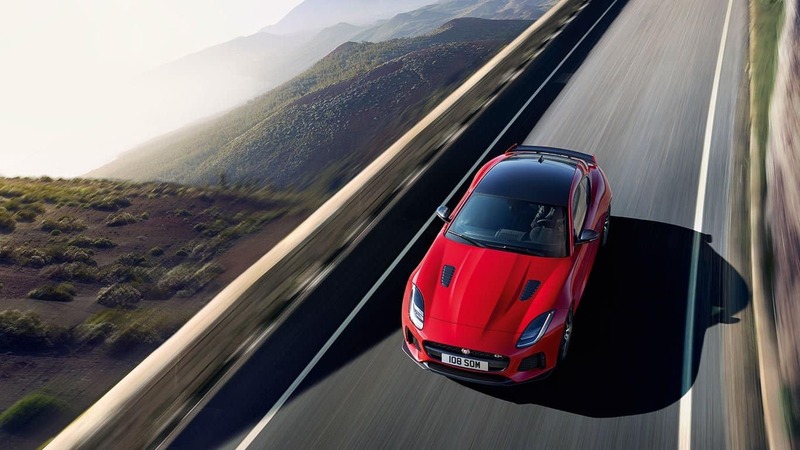 The 2019 Jaguar F-TYPE exterior is more than just a stunning example of sleek and sophisticated body styling – it is also an opportunity for drivers to customize the look and performance of this premium sports car. 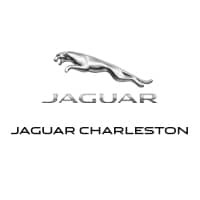 Explore your options below before touring the new F-TYPE models at Jaguar Charleston near Parkersburg, from the F-TYPE Coupe to F-TYPE R-Dynamic to the F-TYPE SVR Convertible from Special Vehicle Operations. Let the warm breeze into the cabin on a nice Huntington day with the F-TYPE Convertible. The roof raises/lowers in just 12 seconds at speeds up to 30 mph. With the coupe version, you gain a cabin that feels more cohesive and contained. This option also offers more storage room. The F-TYPE Coupe is available with three distinct roof options: an aluminum roof, panoramic glass roof, or carbon fiber roof. The final two let in more natural light, while the first offers more of a pure coupe look. In addition to being striking, these headlights offer superior visibility by adjusting the length and width of the beam based on your speed, and by illuminating the road with the same look as daylight. The rain-sensing wiper blades turn on automatically when moisture is detected. The heated side mirrors can help you quickly defrost in the morning, and they fold in for tight parking. Available features like keyless entry help you get going faster. Standard power tailgate means less hassle to access the cargo space. The Black Exterior Package equips your Jaguar F-TYPE with cool black accents. Dozens of exterior color options, including Ultra Blue Metallic, Caldera Red, and British Racing Green SVO Ultra Metallic Gloss. Before you visit our authorized Jaguar retailer in Charleston, WV, consider both the F-TYPE Coupe and Convertible configurations. You can also find out how the competition measures up by comparing the Jaguar F-TYPE vs. Porsche Cayman and the Chevy Corvette. When you are ready to experience the F-TYPE in person, contact us at for a test drive near Beckley.